The fabulous twin home has been beautifully upgraded! Seller spent close to $30,000 in the last month! Pride of ownership shows. New roof, new heat/ AC, interior & exterior painting, LED lights throughout, scraped ceilings, remodeled bathrooms & more. Remodeled gourmet kitchen with granite counters & backsplash, new stainless steel appliances & white cabinets. 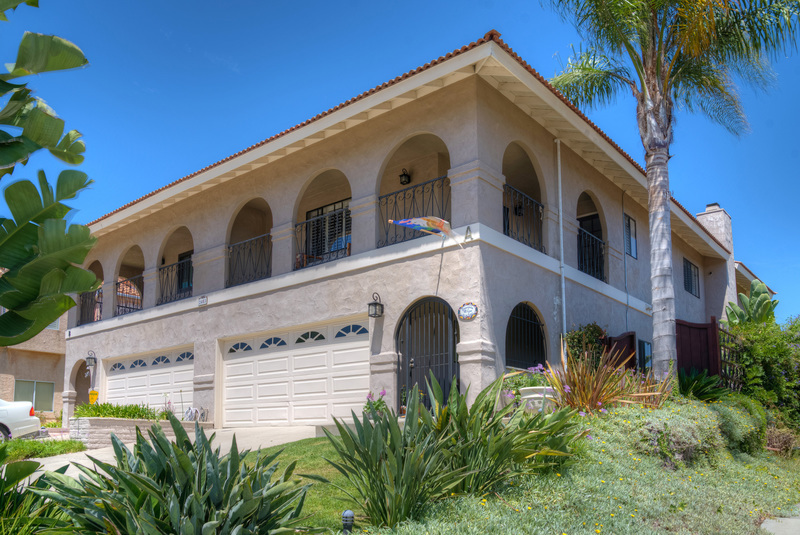 2 huge master bedrooms, one features a wrap around balcony with western/sunset views. Lovely spacious backyard. Feels like a detached home!, You will be amazed at how spacious this lovely home feels! The large great room features a beautiful fireplace with custom stone face and attractive wood mantle. There is a temperature controlled wine closet downstairs, as well as a wine fridge in the kitchen. The ceilings have all been scraped, and recessed lighting installed, giving the home a more modern feel. There is travertine look 18" tile flooring downstairs and polished tumbled travertine flooring upstairs. Both master bedrooms feature remodeled bathrooms and large walk-in closets, as well as covered balconies. The peaceful backyard is perfect for relaxing or entertaining. You don't want to miss it!